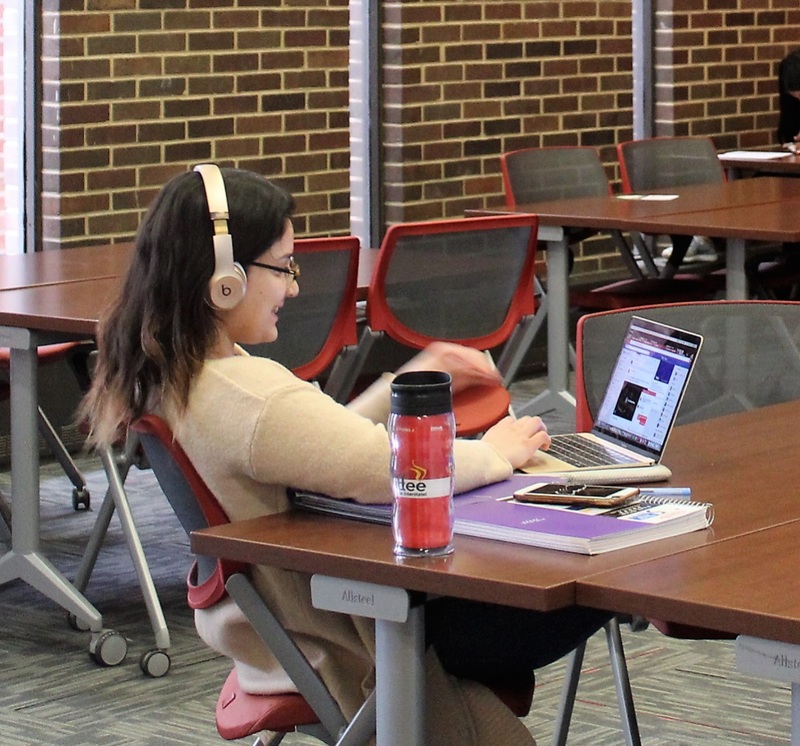 The Commuter Student Resource Center (CSRC) offers multiple resources to help your day run smoothly. The lounge consists of armchairs and sofas to rest and recharge, snack, or talk quietly with your friends. 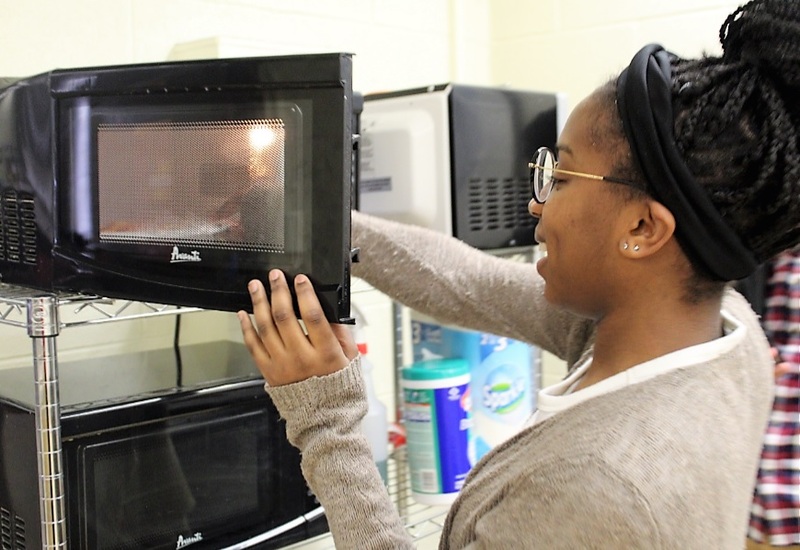 The CSRC is equipped with a kitchen that features microwaves, a sink, a public refrigerator and public freezer. This is a great space to store your lunch and save some money. Weekly and semester lockers are available to reserve for commuters. Lockers are distribute at the start of each fall and spring semester. 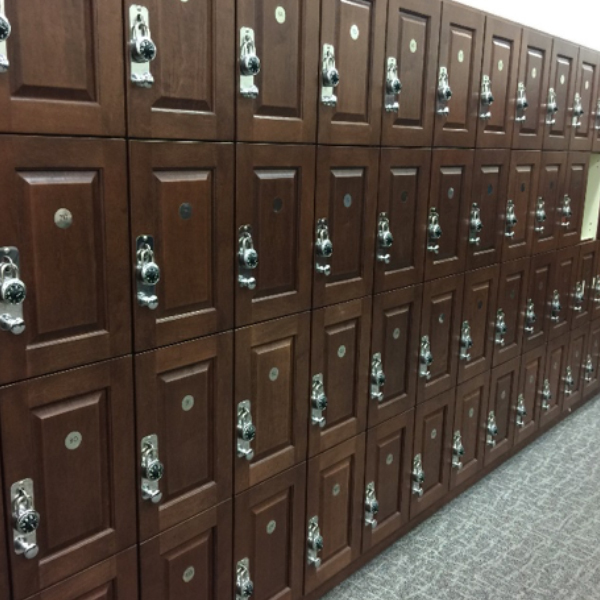 More details on lockers are available here. The Multipurpose Room is a room adjacent to the main area of the CSRC that can be reserved for programming and events. 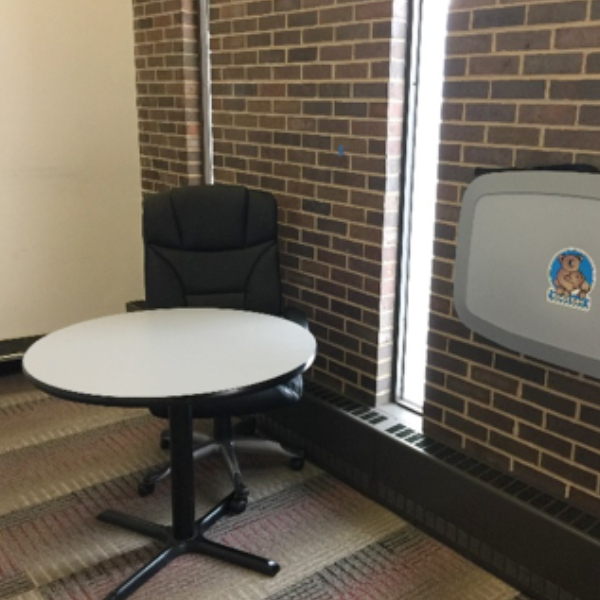 When not reserved for an event, this room is free to use for studying. 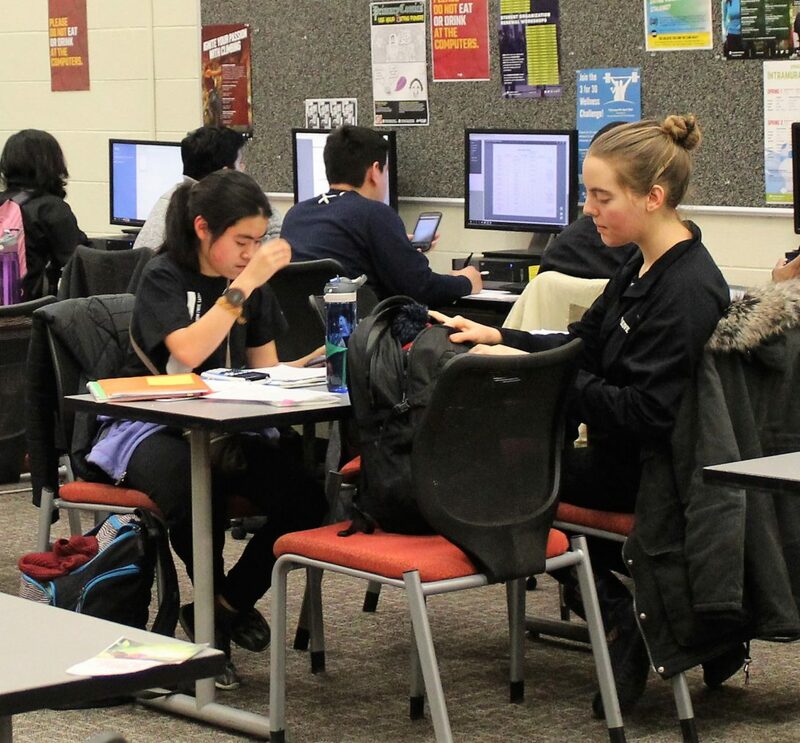 The Quiet Study space is located in the far end of the CSRC. 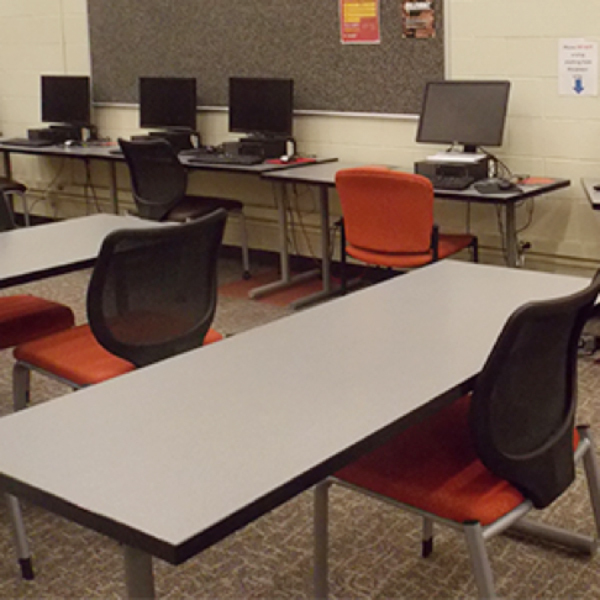 This space is equipped with tables and chairs and is a space where students can quietly study and relax. Private lactation facilities are available. These rooms feature power outlets, comfortable seating, a baby changing station, and a rack to hold clothing. The keys to the lactation rooms are available at the front desk of the CSRC. 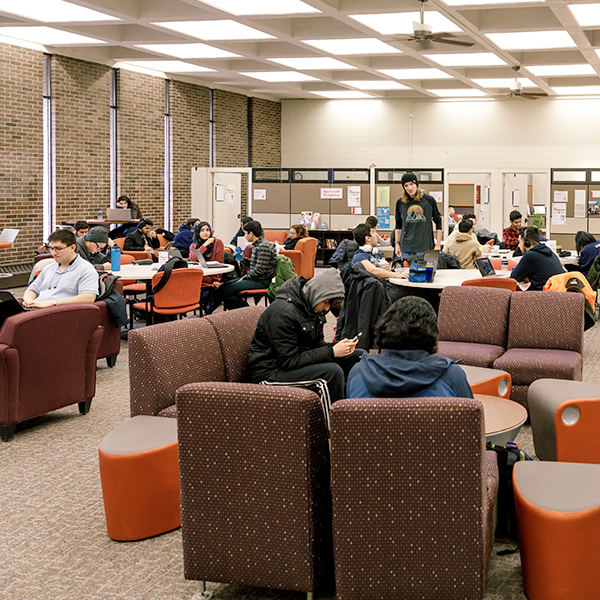 UIC Departments and students organizations are welcome to request use of our center Multipurpose Room or Quiet Room for meetings or events. Keep in mind, space is limited a specific areas of our center are centrally located (i.e. grant pantry or locker access). To review our guidelines and request use of our center during our weekly business hours, visit our form here. To request access to a table, e-mail Program Services Aide Bonnie Bell at: bonniebe@uic.edu Please allow 2-3 business days for processing and confirmation.